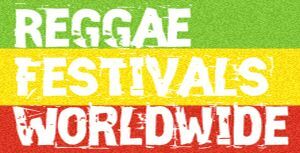 Wee Dub Festival is Scotland’s only festival dedicated to dub and reggae music. 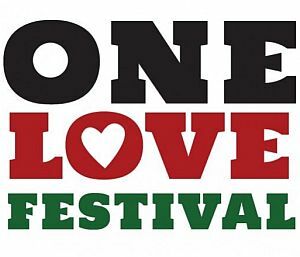 Taking place over the weekend across various venues in Edinburgh’s Old Town, it offers a diverse and enjoyable weekend of gigs, clubs, workshops and entertainment. A wide selection of bands, DJs, MCs and soundsystems including Channel One, Mungo’s HiFi, Earl Gateshead and more.